Long Island’s Only Executive Certified Matchmaker Also Serving NYC. Enjoy the benefits only a professional matchmaker can offer through MTN Matchmaking. Maureen Tara Nelson has more than 18 years experience and personally matched over 2,000 clients on Long Island, Manhattan & NYC. MTN Matchmaking services are designed for those who are ready for love and commitment. The three components to finding the perfect match are chemistry, compatibility and commitment. MTN Matchmaking, Inc. will show you why speed-dating is ineffective and why matchmaking services are necessary for finding your perfect soulmate. 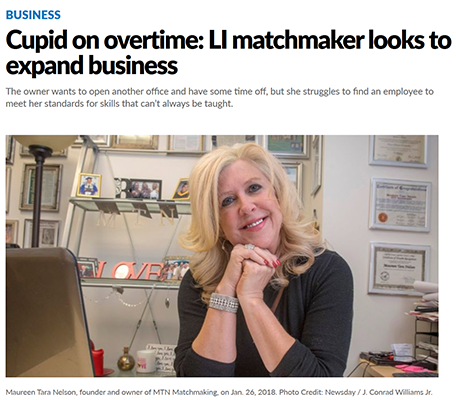 MTN Matchmaking offers Long Island matchmaking services and Manhattan matchmaking services with a complimentary interview in which each client must pass a thorough screening process, which includes a felony background check, as well as making sure all clients are a quality, positive person; emotionally stable, therefore each client knows what they want which you do not find on online dating sites; all are financially or very-financially stable; and everyone is looking for a committed relationship. 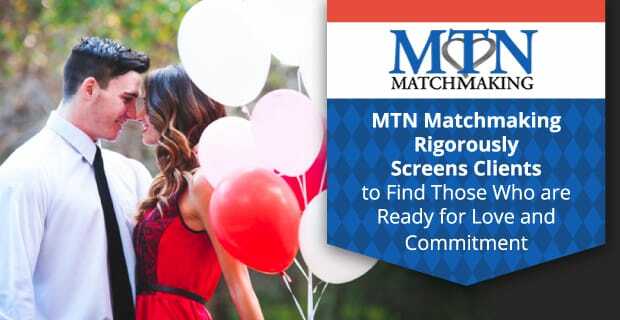 Let MTN Matchmaking help you find your right match. 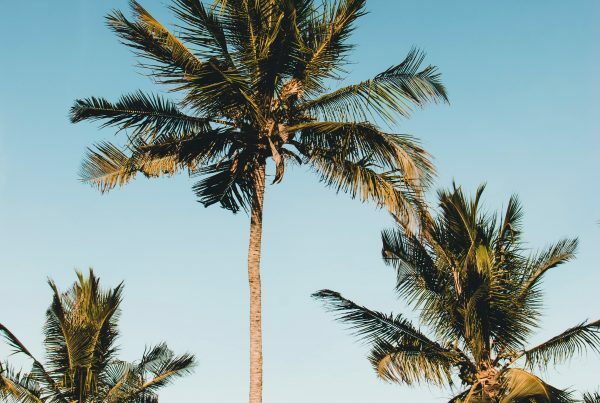 Maureen Tara Nelson personally consults with each individual and matches each client using her own private, personalized compatibility analysis. Her unique matchmaking method is based upon her very own three-part matchmaking analysis which has a proven track record of success – with over 2,000 success stories. She works with with a range of business professionals and celebrities throughout different industries. MTN Matchmaking’s unique interview process helps determine who you have compatibility and chemistry with. 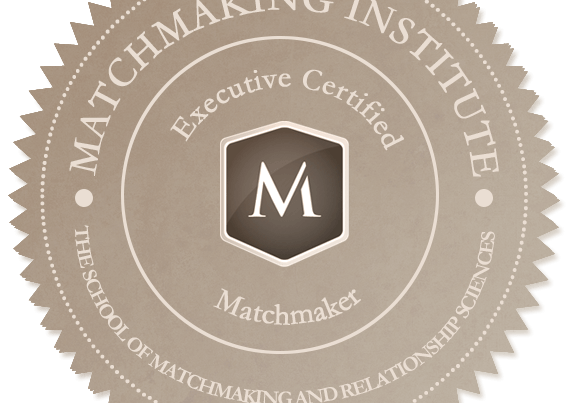 There are no online dating profiles or ways to see who is part of the matchmaking program. Your privacy is always of utmost importance to us. Celebrities on Long Island, Manhattan and throughout NYC, as well as throughout the country, come to MTN Matchmaking specifically for our confidentiality and personalized service we offer all at a fraction of the cost of our competitors. Our MTN Matchmaking Celebrity program offers discreet and successful matchmaking services. Contact us today to set up a screening and interview process. 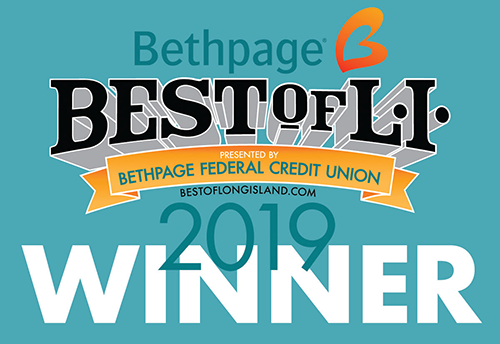 Winner of The Best Matchmaker for the years 2009, 2010, 2011, 2012, 2013, 2014, (Second Place 2015, 2016, 2017) and first place 2018 & 2019 by Best of Long Island Awards & Best Dating / Matchmaking Service for the years 2013, 2014, 2015, 2016, 2017 & 2018 by Dan’s Papers. *View more awards by visiting our Awards Page. You are always there with advice, even if it has to be to the point. You are ever the optimist, even in the most dire of situations. 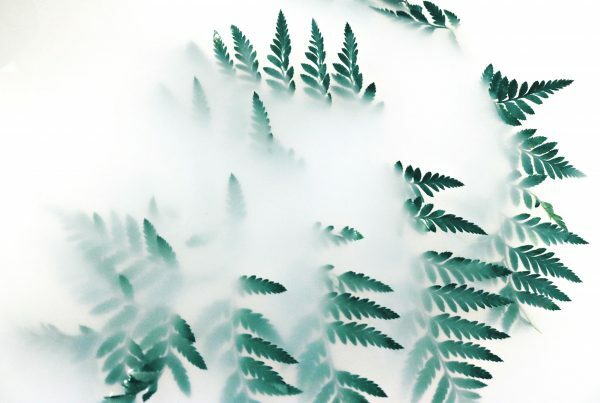 You are always there to lend and ear, give some sage advice, offer a new direction, be a cheerleader. I have never been as happy as I am right now and, I attribute my success to you and to God. You are amazing at what you do! I cannot be more grateful to you and Justine for all you have done for me. I never thought I would get this second chance at love, but with your tenacity, support, love and professionalism, I got what I’ve been searching for my whole adult life. I have and will continue to sing your praises! Thanks Maureen for being my matchmaker and my dating coach. I never thought being your Facebook friend would change my life like it did. In three short months after joining your service, I found someone that I would’ve never met on my own. Michelle and I are very happy together and we are already planning the rest of our lives together. She is exactly what I was looking for! Thanks for all you did! I have no idea how much I paid to join MTN Matchmaking, but what I do know is, whatever price it was, I would have paid triple, if I knew I would meet Brittany! Best matchmaker that I’ve ever gone too! I was hesitant at first Maureen is great! Great people, worked hard to find me the best match… I seriously can’t thank you enough… god bless you. Maureen was 100% supportive of my diagnoses of Breast Cancer during my membership. They were also so supportive when my mom had a stroke. They put my profile on hold, assuring me that my membership would not be impacted, allowing me time to focus on myself and heal. One year later, after three surgeries and being cancer free, I’m dating again. This great guy knows what I’ve been through and says I’m beautiful regardless. Once we had been dating for two months, we both went on hold together. Thank you MTN Matchmaking and staff for being so understanding and helping me find love. Maureen is an excellent matchmaker! I would recommend her to everyone who is looking for love! I can not say enough about MTN Matchmaking. 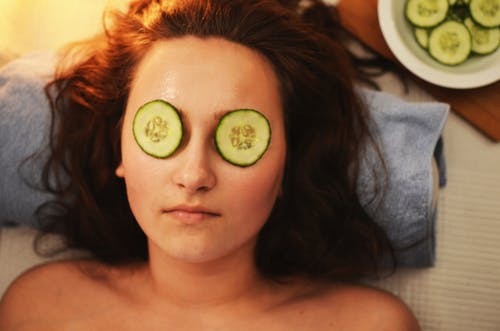 The staff and everyone there is so nice and caring to all of their clients. I was given five matches and my now boyfriend was only my second match. After we officially became an item after four dates I told Maureen that I did not want any more matches. They are truly great at what they do and care about all of there clients. Just after two months I was lucky enough to find love. Don’t waste time or money on online dating. Maureen and her entire staff are the best at what they do. And that is an understatement. Within a year we asked Maureen if she would marry us personally. Maureen became a Certified Wedding Officiant for us and married us in June 2018. Dear Maureen, I came to you not knowing what to expect. As you know like most business owners I had limited time on my hands. I needed someone to do the leg work for me since I was only meeting crazy women since my divorce. With having two children that I had custody of, I couldn’t meet just anyone. When I came in to meet you I liked the fact that you were doing the screening process for me. The greatest thing you did for me was giving me advice on the type of woman that was right for me, rather than the type that I was choosing. Maureen you changed both our lives and we all are very grateful. Just want to say thanks to the sweetest girl, Maureen. She really knows her stuff and did a great job in finding me my future wife. She was very professional, matched me with great, beautiful women, was always there for me whenever I had questions, and made me feel like a superstar. Thank you. I just have to say how amazing Maureen and her staff is at MTN Matchmaking. I was fed up with online dating and getting nowhere with it and felt hopeless until I met Maureen. She’s one of the nicest and easiest people to work with that I ever met. Thank you for all your help and being such a pleasure to work with! I highly recommend Maureen and MTN Matchmaking. Its amazing to me how well Maureen understands what men truly want. Within the first meeting she was able to figure out what I was looking for 100%. For the first time in the dating service scene someone really got it right. Maureen you have been very efficient and effective with my matches. Your personal style of matchmaking has placed me with matches that I feel are potential long term relationships, not a waste of time like other match-making agencies. Maureen you are the best at what you do because of your personality, professionalism and expertise as a match maker. You took the time to really get to know me and match me with compatible ladies. Don’t Forget to Subscribe to the MTN Matchmaking Newsletter!